The Obama administration has given conditional approval to a renewed plan for Royal Dutch Shell Pfc to drill for oil off of Alaska's Arctic coast in the Chukchi Sea. The decision comes three years since Shell's work in the Arctic was halted. 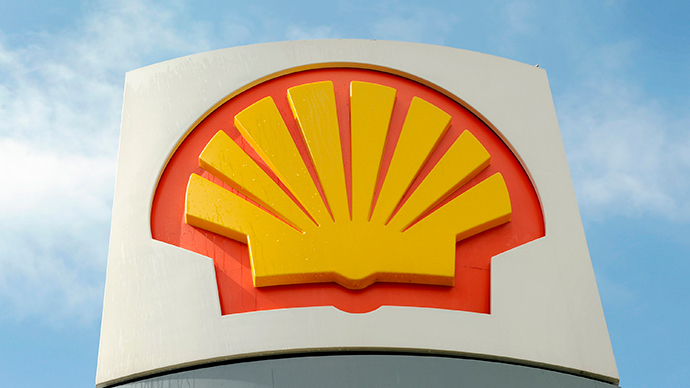 The US Interior Department backed Shell's plan to use two rigs to drill six exploratory wells in the Chukchi Sea starting in July as long as the company follows 18 conditions. For example, Shell must attain the proper permits, outline plans to contain any leaks, and maintain its ships at least four miles from walruses, according to Bloomberg News. “As we move forward, any offshore exploratory activities will continue to be subject to rigorous safety standards,” said Abigail Ross Hopper, director of the Bureau of Ocean Energy Management, in a statement. 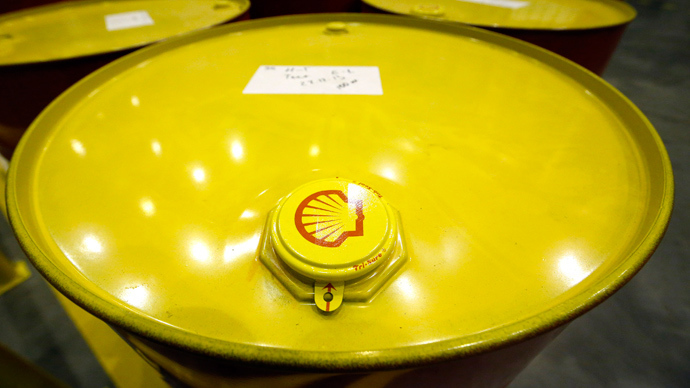 Shell's drilling will take place 140 feet of water at a location about 70 miles from Wainwright, Alaska. In 2012, Shell operated two test wells in the Arctic after about decade of preparation that cost the company around $6 billion. 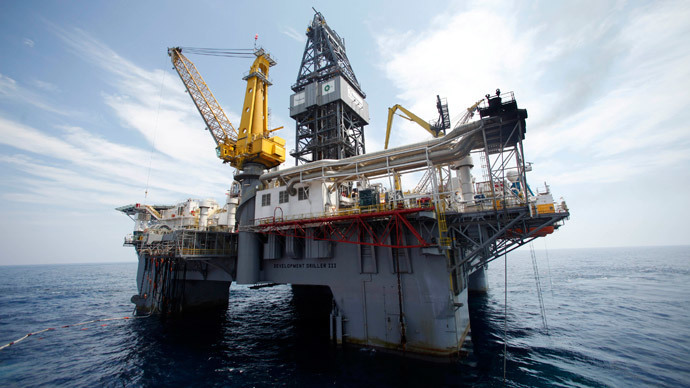 That effort failed when the company's top drillship ran aground, among other complications. The Obama administration's new decision has drawn harsh condemnation based on Shell's previous operational and safety mishaps in the region coupled with concerns related to both long-term climate change and more immediate ecological ramifications of drilling in the Arctic. In a review of Shell's proposal, the Interior Department claimed that drilling at the planned site posed no significant environmental threat. "Once again, our government has rushed to approve risky and ill-conceived exploration in one of the most remote and important places on Earth," Susan Murray, a vice president of Oceana, told the New York Times. "Shell's need to validate its poorly planned investment in the U.S. Arctic Ocean is not a good reason for the government to allow the company to put our ocean resources at risk. Shell has not shown that it is prepared to operate responsibly in the Arctic Ocean, and neither the company nor our government has been willing to fully and fairly evaluate the risks of Shell's proposal." Giving Shell "conditional" permission to drill in the Arctic is like giving a drunk keys to your car and asking them to please drive safe. Environmental activists said the Arctic's delicate ecosystems, remote location, and harsh weather conditions mean that drilling, especially in the event of an oil spill, could easily be more damaging than BP's 2010 spill in the Gulf of Mexico. "It's deeply troubling to see the Obama administration give the oil industry the green light to drill in the Arctic," Rebecca Noblin, Alaska director at the Center for Biological Diversity, said Monday. "Not only does it put the Arctic's pristine landscapes at a huge risk for oil spills and industrial development but it's utterly incompatible with President Obama's rhetoric to address the climate crisis." 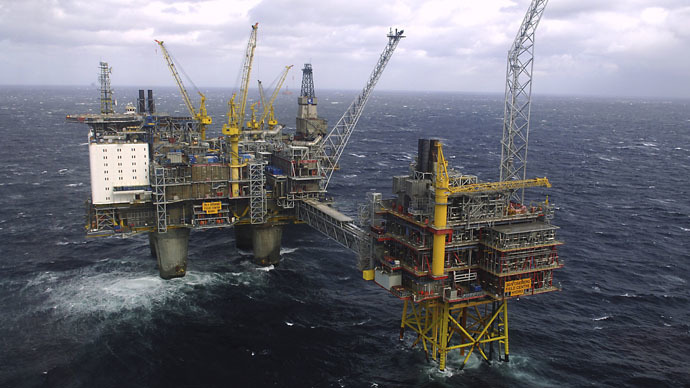 The Arctic offers around 24 million barrels of oil, according to the US Geological Survey. In February, the Interior Dept. offered new rules aimed to govern exploratory drilling in the Beaufort and Chukchi seas off Alaska’s northern coast. The guidelines were created because of the complicated climate, limited port infrastructure in the region and hunting needs of native communities. "Energy exploration in the Arctic is unique. It is conducted in a very sensitive and challenging environment, where extreme weather, frigid waters, and sea ice are common, and where supporting infrastructure and logistical support capabilities are lacking," said Brian Salerno, director of the Interior Department’s Bureau of Safety and Environmental Enforcement. Meanwhile, officials in the Seattle, Washington are attempting to alter the contract between the Port of Seattle and a company representing Shell, claiming the arrangement that has allowed the company's Arctic oil-drilling fleet to dock in the city's harbor violates the port's land-use permit. “After reviewing the 20-year-old permit for the operation of the cargo terminal, [Seattle’s Department of Planning and Development] has found and I concur that the long-term moorage and maintenance of Arctic drilling equipment falls outside the current permit,” Seattle mayor Ed Murray said last week at a fundraiser for Climate Solutions, a self-described “clean-energy economy” nonprofit.